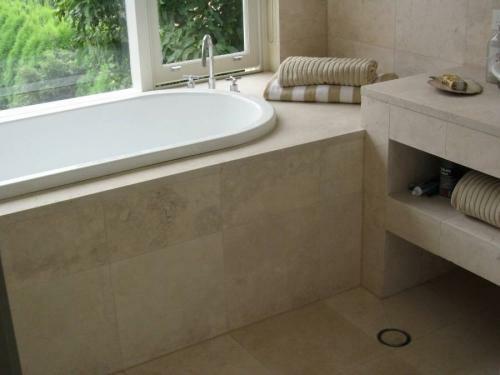 This is a beautifully coloured and elegant selected travertine with soft creamy swirls. Beautiful for fromal or informal living, equally at home in dry and wet areas and very tactile. This is our premium range of travertine. Slabs can be cut to required size.